We had the incredible opportunity to photograph and film the wedding of one of our longtime friends over the summer. Ryan is the brother in law of our best friend Melvin's wife Meghan, whom we have known since college, and Ryan and Erin have been dating since 9th grade. Got all that? Don't worry, there won't be test at the end. Erin and Ryan fell in love with The Hill at Hudson Valley during their first visit to the site, and family members came from all over New England to celebrate the beautiful occasion. 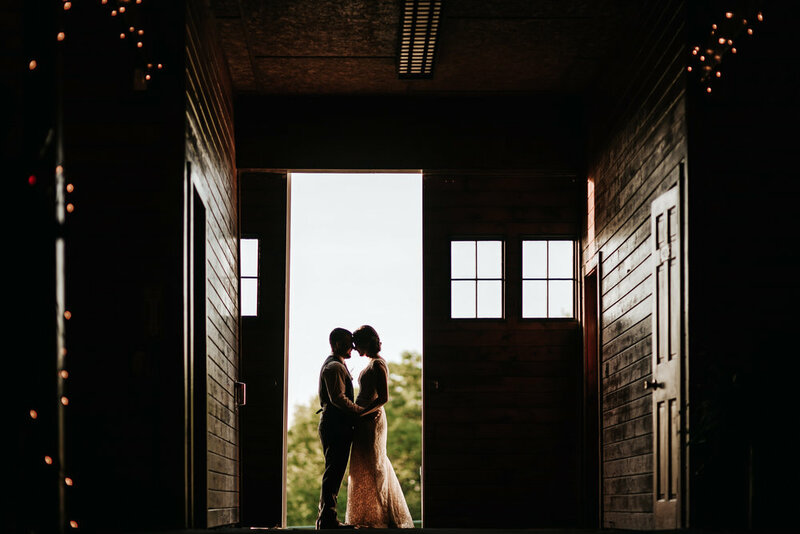 The rustic barn located on acres of farmland made for quite the memorable experience, and the day was absolutely perfect in every way. We tried our very best to capture the essence of the day, and we are so excited to share and relive the day with you all. Enjoy the film and photos!